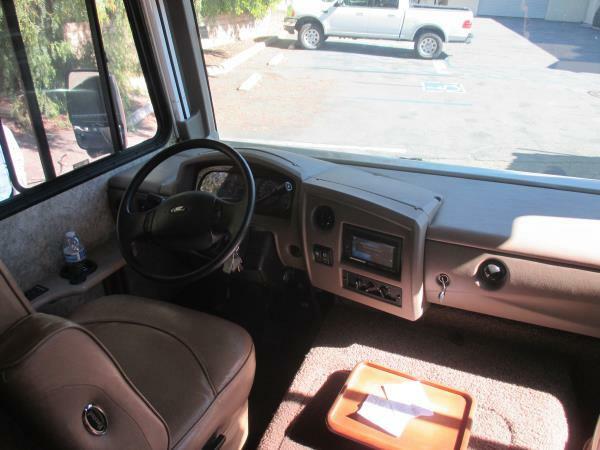 VERY CLEAN READY TO GO!! 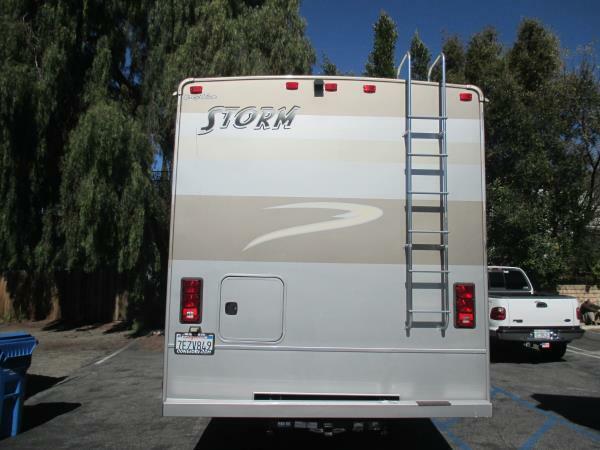 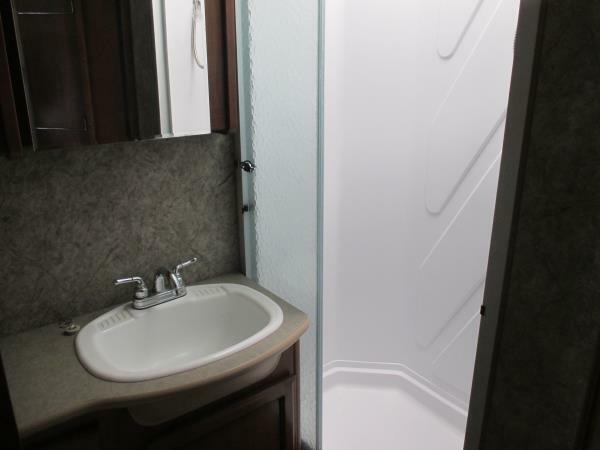 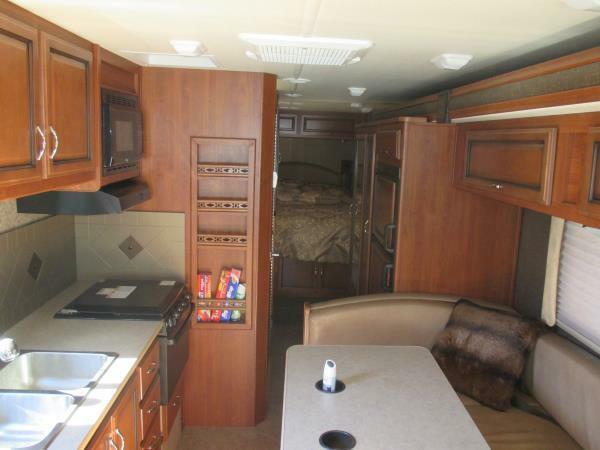 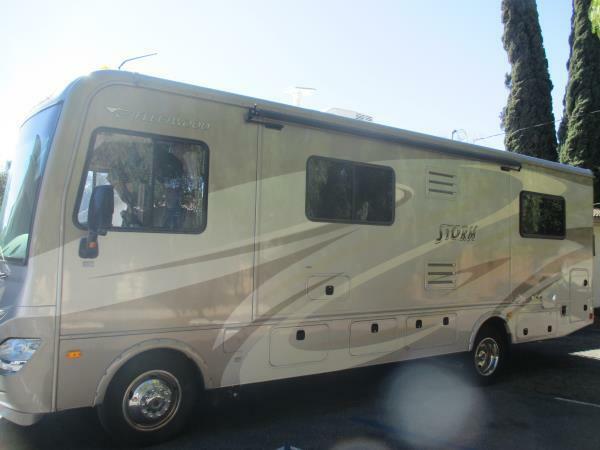 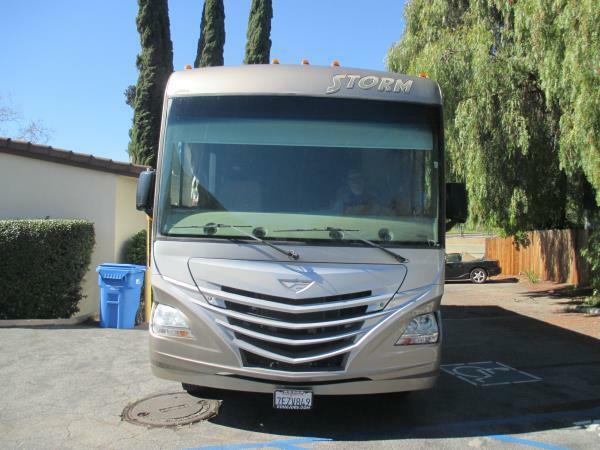 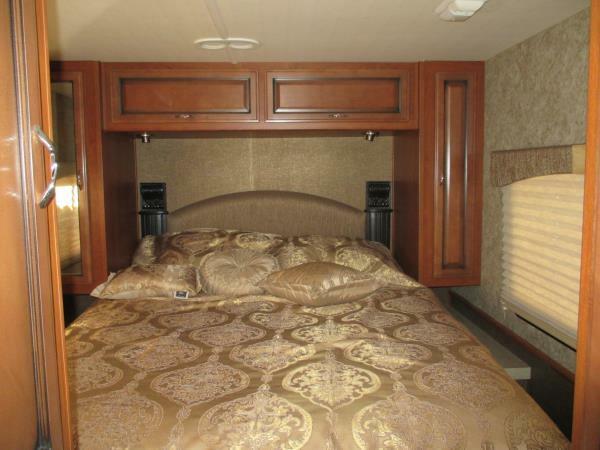 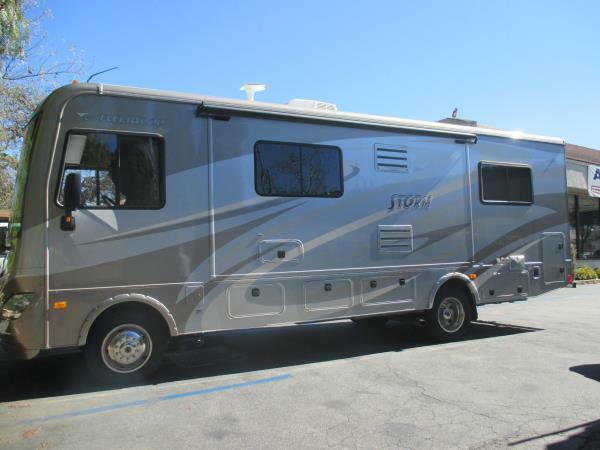 2014 FORD F53 MOTORHOME V10, 6.8L; EFI 2WD; DUAL REAR WHEELS with 7632 miles. 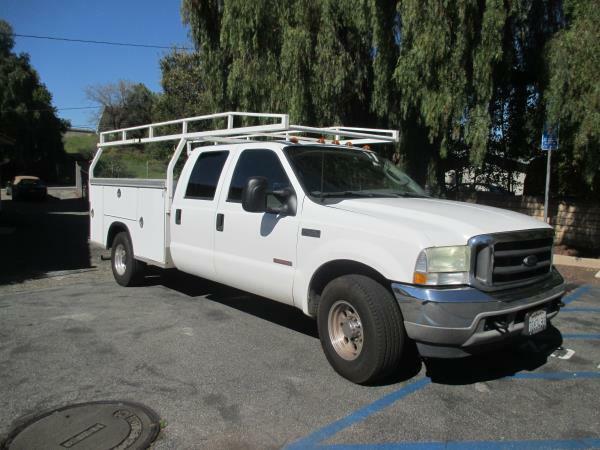 Please call FINE MOTORS for more information at 818-800-2772 Open to offers.